Come play the best golf simulator! 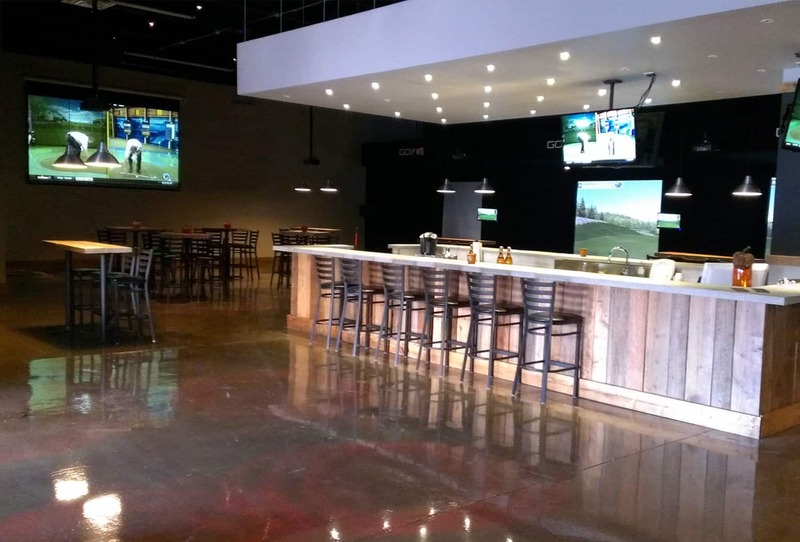 Virtual golf, played in indoor golf center, is more popular than ever. Newer high tech systems like TRUTRAC and the newest high end software E6 GOLF from TRUGOLF makes it easier and more realistic than ever. GOLFIN Dorion invested in the latest technology so your indoor golf is the most pleasant. GOLFIN Dorion is the place to play golf all year long, with ideal conditions, at your pace, keep the shape, work on breaking that 100 (or 72, only you would know), take advantage of leagues in place or organize your own, simply come and play with friends or colleagues, … All that with a drink, food, music and sports on giant screens. Come and play alone or with a group. Up to 8 players can play a simulator. Our golf simulators are positioned to accommodate larger groups playing on multi-screens. Come take advantage of our 10' x 14' screens, bar and cater service. Click here to see all upcoming activities. Beginner, intermediate or already advance player, individually or in a group, as per your availability by our golf professionals. Our premises are available for your special events (family reunions, office partys, children birthday parties, etc.). You can't wait winter indoor golf league? 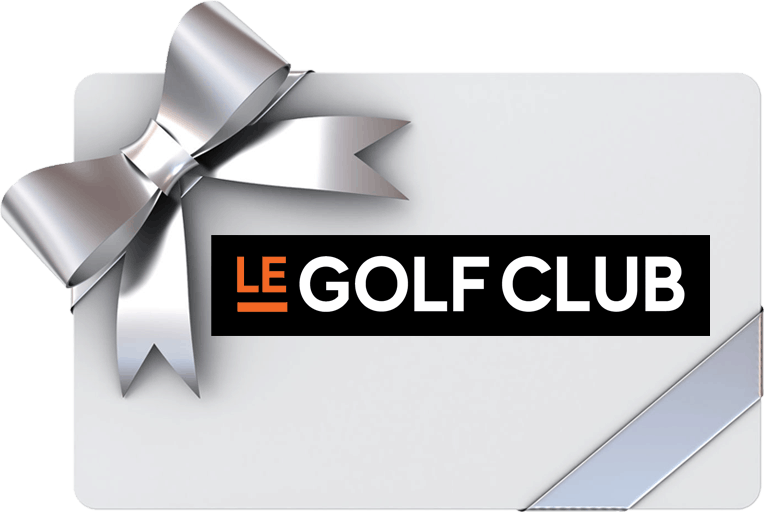 1 golf game / week with the flexibility to play it at your convenience from Monday to Thursday. You can even play games in advance. 10 golf games from October 15th to December 21st. Info, Schedule & Results here. You don't want to store those clubs so soon? 14 golf games from January 8th to April 9th. 14 golf games from January 9th to April 10th. 1 golf game / week Wednesday nights at 6:30pm. 14 golf games from January 10th to April 11th. We have customs rates from 4 players or more. We're GOLFIN Dorion in Vaudreuil-Dorion, 15 minutes from West-Island. We close at 9pm nights we don't have later reservations (5pm on Sundays). 15 and younger are playing for 25% off. Saturday rates apply to Holidays. 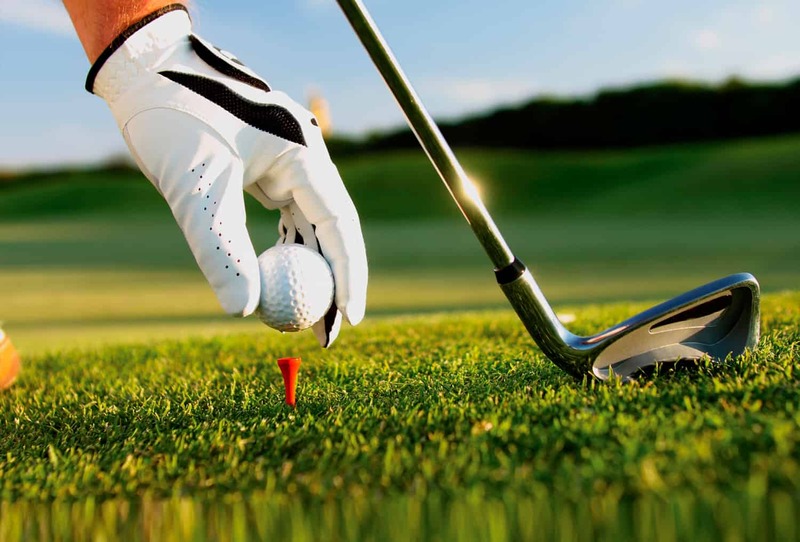 We allow 1 hour per player for a 18 hole game (4 hours for 4 players). Please advise at time of reservation if you would like we'd allow you more time. Kids under 12 needs to be accompany by an adult. Please note that golf shoes are no longer authorized. See all our promotions here. Benefit from the advantageous rate to play every weeks and keep improving your game. 1 game / week, in game mode or driving range. Play whenever you want, for Half the price. All your games and practice sessions at 50% of the applicable rate. For the passionate who wants to play more. Play for free every day and twice a day if you want. Book your game right now!